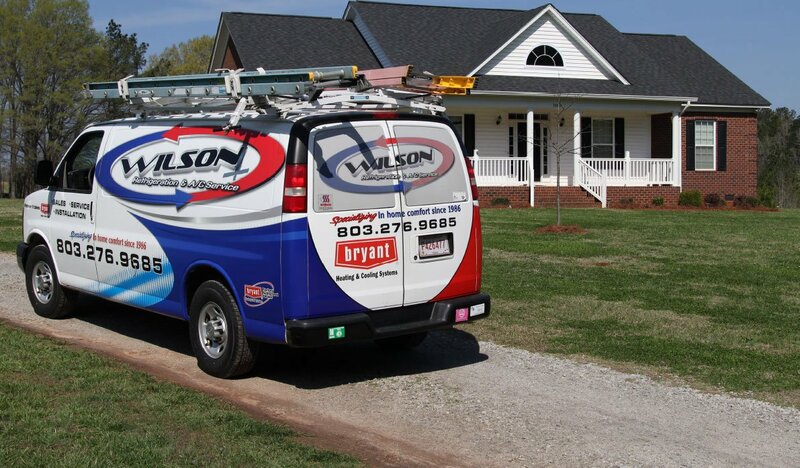 Heating and air conditioning performance has a big impact on whether you’re able to rest easy. 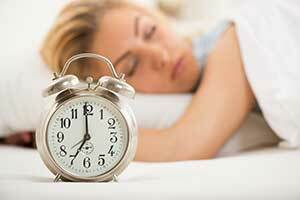 Quality sleep is one of the most important factors in adjusting to time changes. Getting enough sleep also keeps you from feeling annoyed and lethargic while your body adjusts to its new routine. While most of us enjoy feeling cozy and warm as we drift off to sleep, research suggests optimum temperatures for deep sleep is between 60 and 67 degrees. You can use a programmable thermostat to lower the temperature after you’re in bed and increase it again just before you wake. Air filters for your HVAC system have assigned Minimum Efficiency Reporting Value, or MERV, ratings. The higher the rating, the more particles the filter removes from air flowing through your heating and cooling system. This air flows to every bedroom of your home and can bring with it all kinds of contaminants capable of interrupting your beauty rest. Aim for filters of at least a MERV 8. Sensitive homeowners can also consider an HVAC system upgrade like the Air Oasis Bi-Polar® Air Purifier. According to the National Sleep Foundation, humidity plays an important role in sleep quality. Air with too much moisture can leave you feeling restless, but too little is a problem as well. The cold, dry air introduced by fall and winter dries out your nasal passages and irritates your lungs. If you’re racked by coughing fits at night or wake up feeling like you have a cold, too little air moisture could be the problem. Ask your HVAC professional about the best humidity control solution for your home. Schedule a heating and air conditioning service call to make sure your equipment continues to keep you comfortable all night. 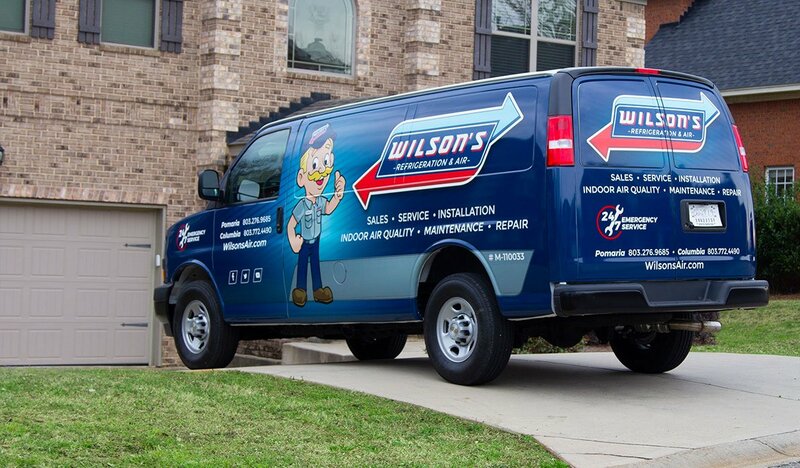 Get in touch with Wilson’s Refrigeration and A/C Service today.